Bioworld merchandising is an industry leader in manufacturing and distributing licensed and private label headwear and accessories. With Diverse product lines and 100´s of licenses, Bioworld has a broad reach in the market place. Bioworld produces a wide variety of fashionable accessories. 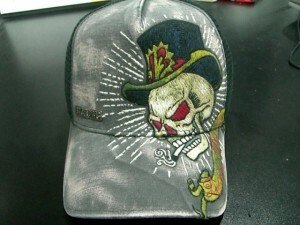 Product categories include, but are not limited to, fashion headwear, a wide variety of bag styles, wallets, wrist bands, sandals and clocks For an exact overview of our current products, please request a catalogue and/or take a look the product section of our website (http://www.bioworldmerch.nl). Bioworld is not only a manufacturing and distributing company; we are also a brand-builder. Bioworld manufactures merchandise with an attitude-driven appeal. Many of our licensed properties and private label designs portray a lifestyle-oriented message appropriate for today’s consumers. 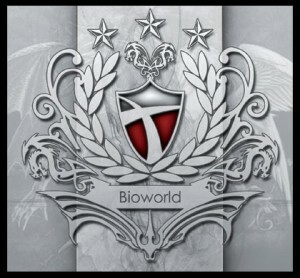 The Bioworld brands are built on the principals of expression and individuality. Each product line is developed to reflect the latest fashion trends, as well as capture the personality of the brand. This ensures we meet the consumer market’s needs. Our products appeal to several broad market segments including men, woman and juniors.